Find the perfect flowers and gifts for Mother’s Day with Waitrose. We have carefully selected our amazing Champagne and flower gifts from Waitrose to help you choose the best present for Mum. See our selections below, or visit the entire Waitrose range. If you're buying wine from Waitrose Cellar, don't forget to use our exclusive voucher code and save £20 off your order over £150. Hurry, expires on Sunday 15th March 2015! 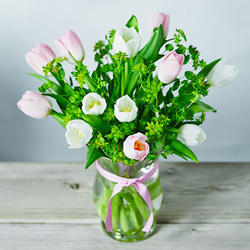 Waitrose Flowers & Gifts: Order by 10pm on Friday 13th March for free delivery on Mother's Day! Waitrose Cellar: Get free standard delivery or collect your order in branch. Please note all wine & Champagne gifts from Waitrose Cellar can be purchased by the single bottle with no minimum order required and free delivery! 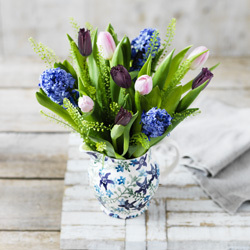 A wonderful bouquet presented in a jug designed exclusively for Waitrose by Emma Bridgewater. 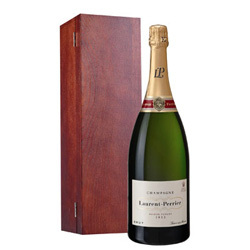 Add a bottle of Louis Enderlin Brut Champagne now just £20.00! Select it in the optional extras on the Waitrose website. A very pretty posy of tulips grown in Great Britain. The soft colours and presentation are very elegant. Perfect to treat your mum! 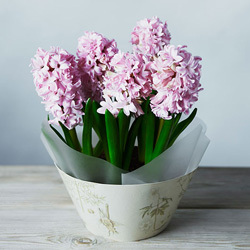 These hyacinths will release all their spring fragrances for the delight of your mother. They can even be planted outside to enjoy them for longer. Add a bottle of Bredon Cuvee Jean Louis now just £20.00! Select it in the optional extras on the Waitrose website. Tell your mum how special she is with this bottle of Laurent-Perrier Champagne, with an elegant and fresh creamy texture. 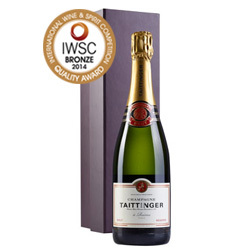 Produced by one of the most renowned Champagne houses, your mum will surely enjoy the elegant and fine flavours of Taittinger. 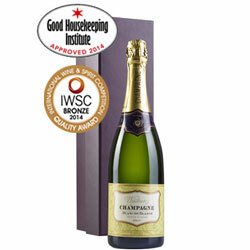 Waitrose Blanc de Blancs Champagne has received many awards attesting of its quality. It will definitely be appreciated by Champagne lovers! *This article is showing the prices and stock available on 06/03/2015.